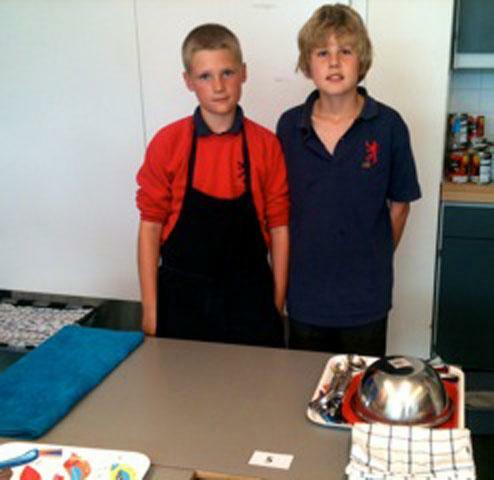 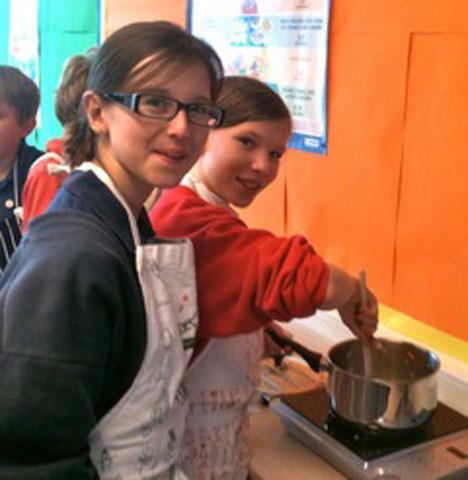 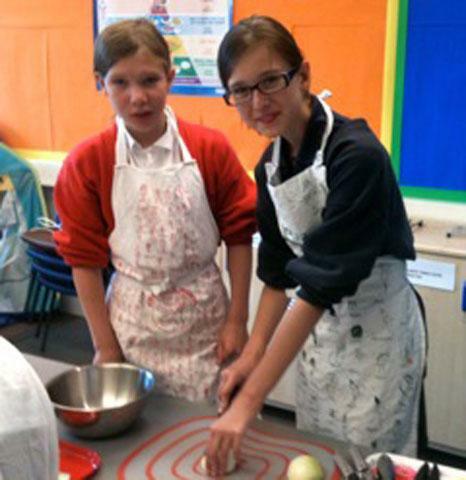 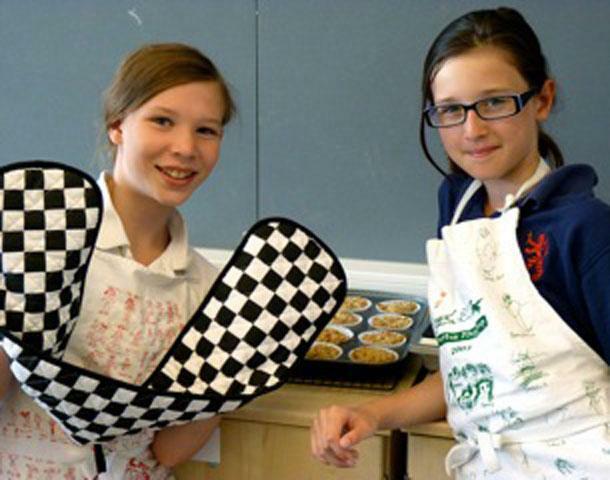 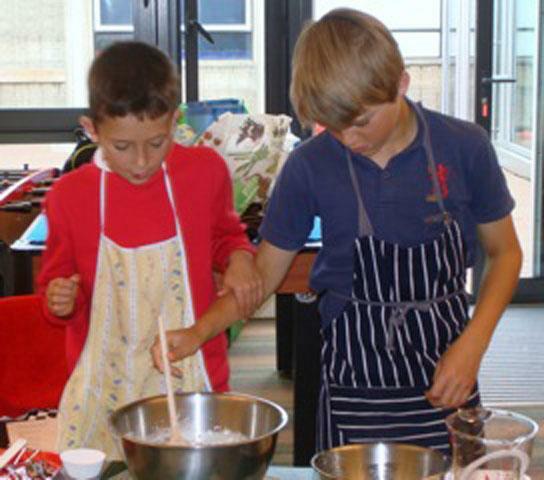 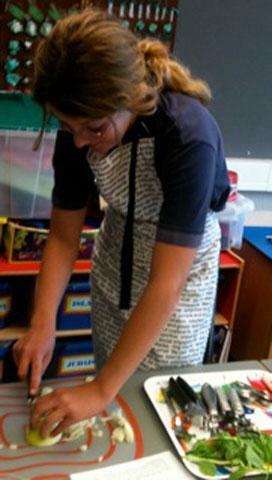 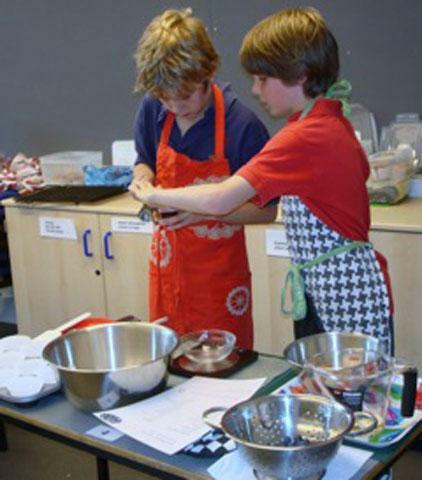 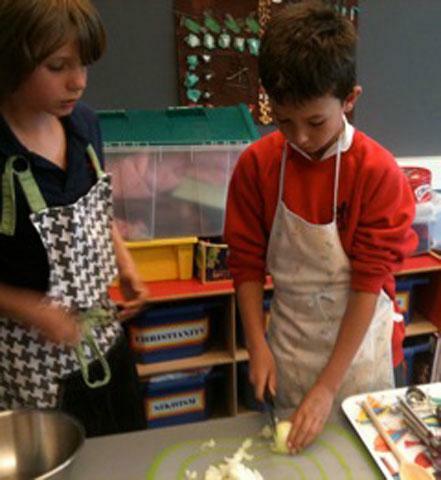 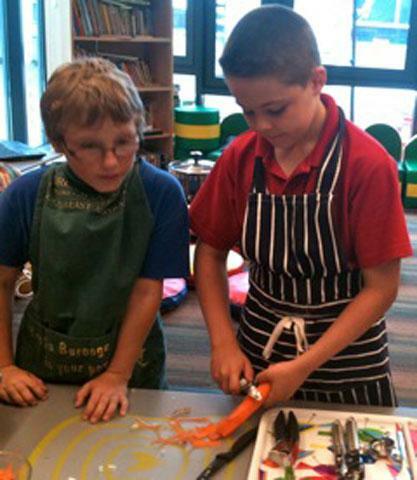 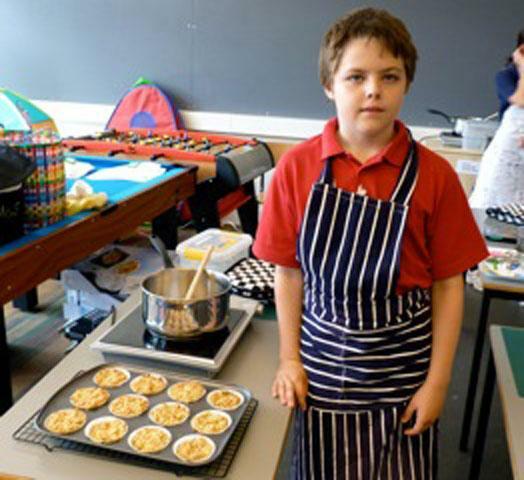 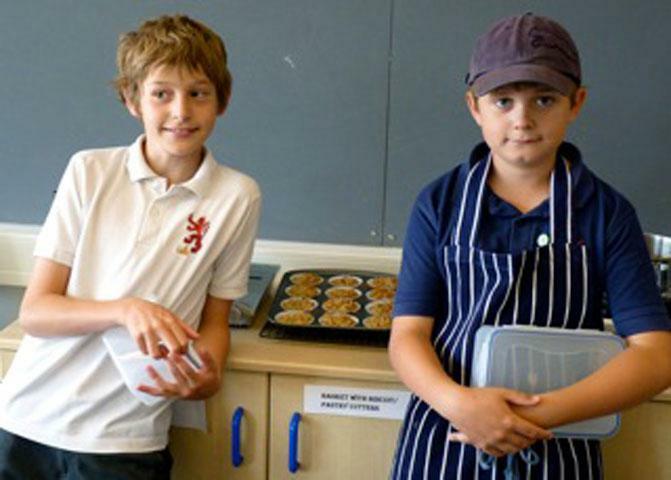 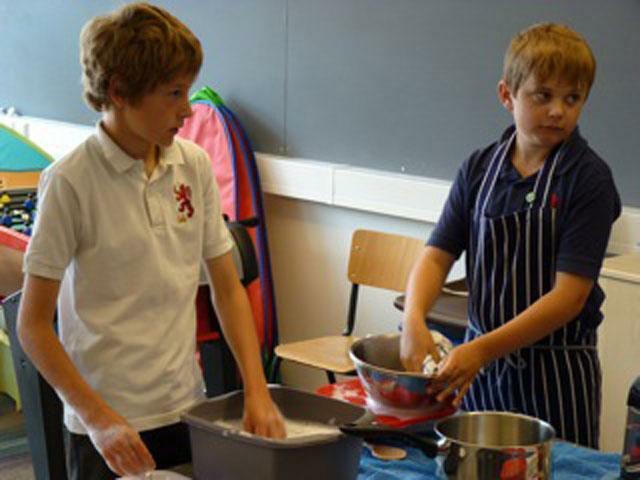 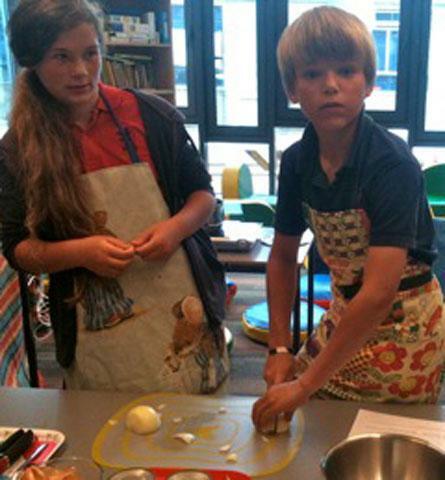 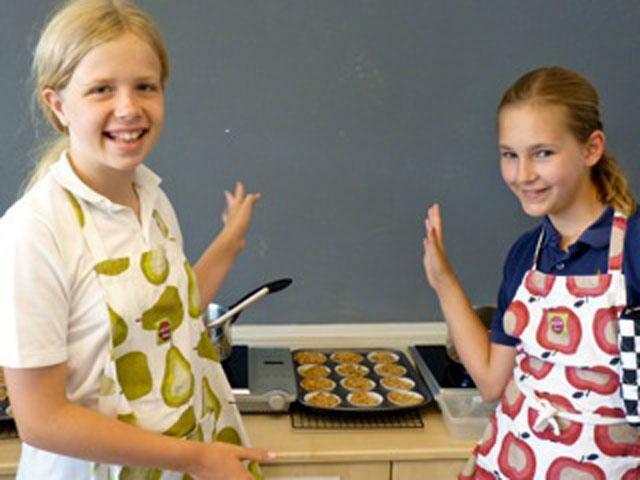 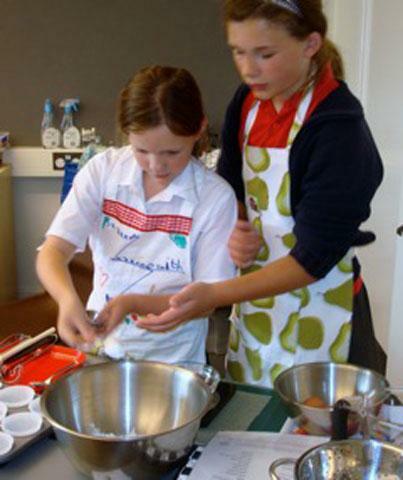 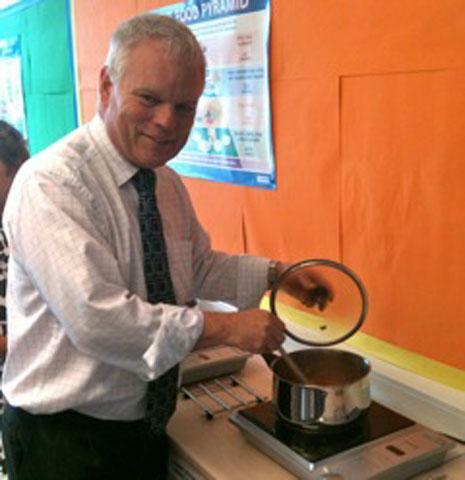 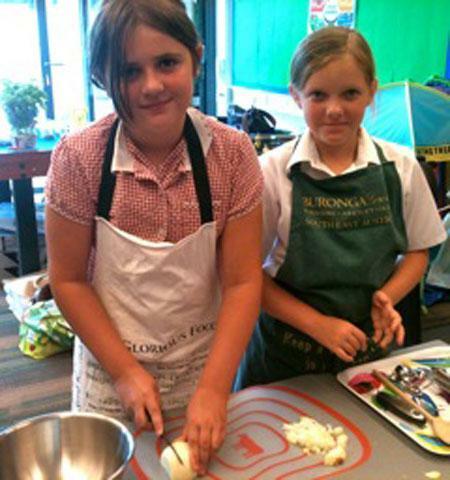 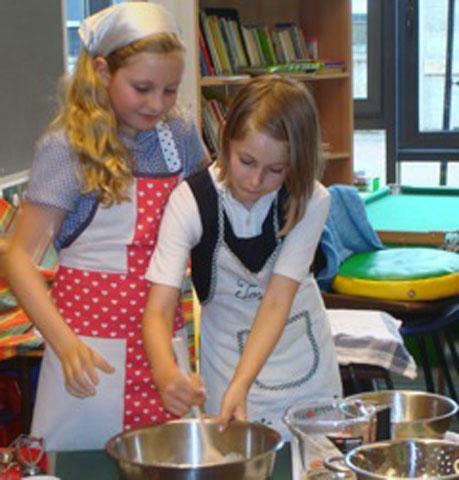 Last term saw the launch of an exciting new cookery project at Collis. 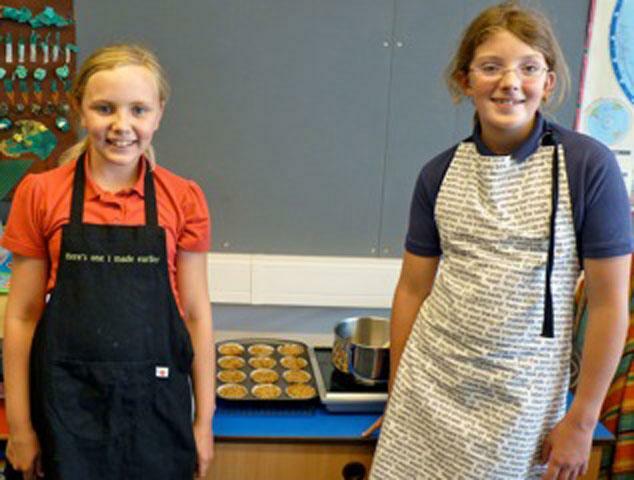 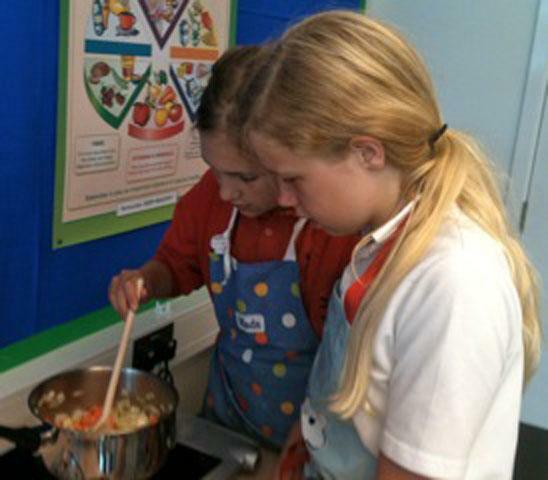 Cooking’S Cool, run by two Collis mothers and funded by the Borough, aims to teach basic cooking and nutrition to Years 5 and 6. 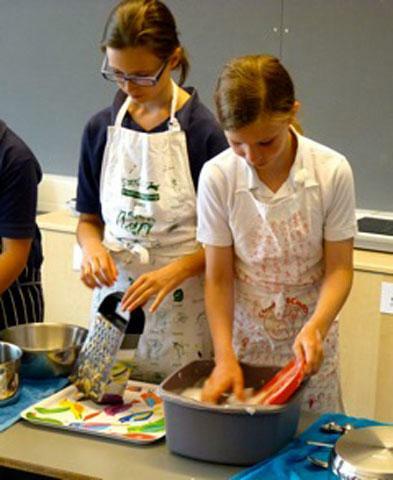 During each session held in the lunchtime period and into the afternoon, the children prepare healthy snacks and meals that they can take home and share with their family. 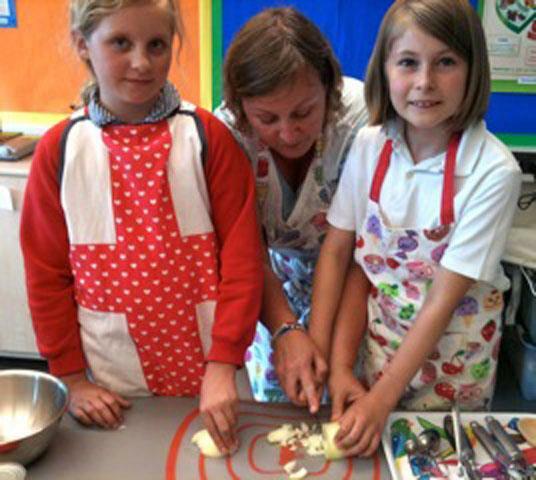 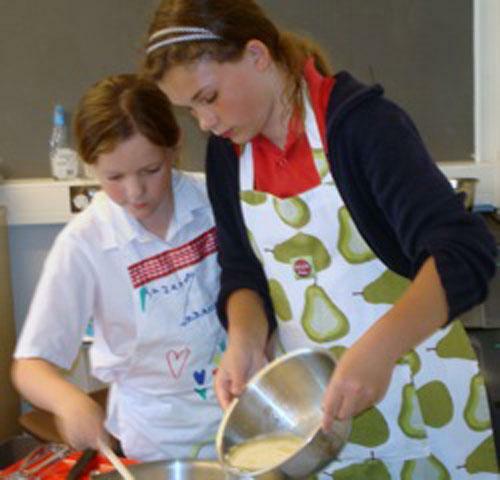 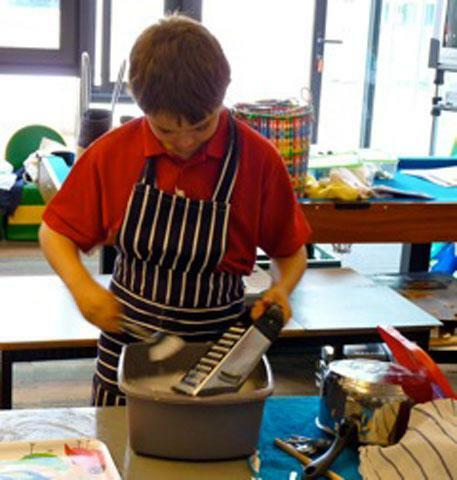 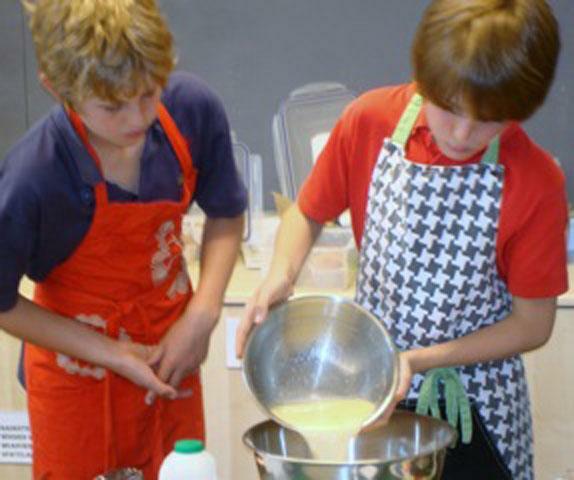 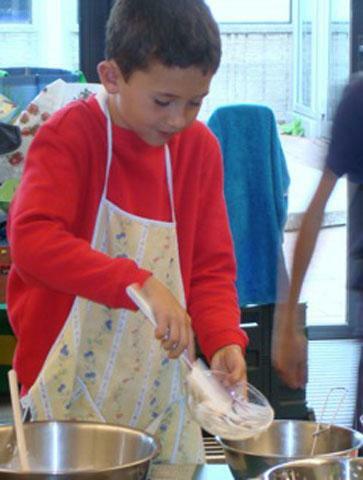 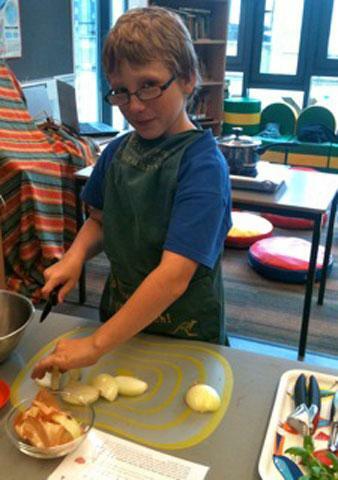 The five-week programme covers cooking skills, kitchen safety and hygiene and healthy eating. 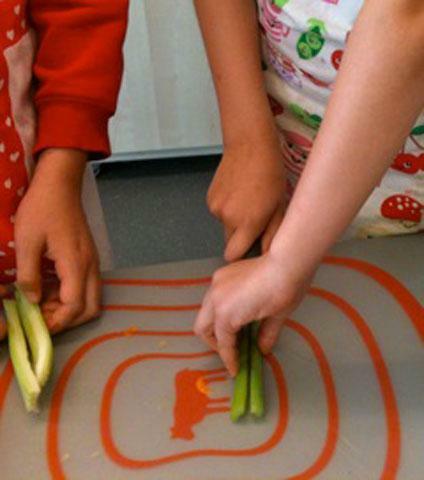 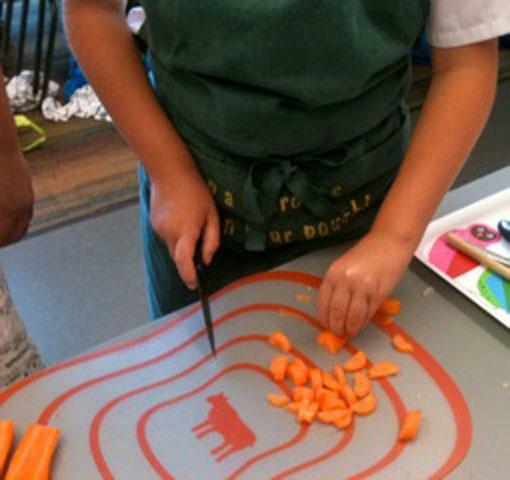 The children make “real” food using fresh seasonal ingredients and learn how to use knives and heat safely – they are also responsible for washing and drying up! 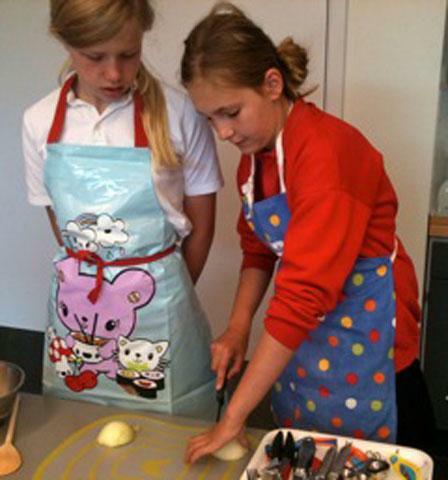 On the final week of the course, the children prepare and share a two-course meal. 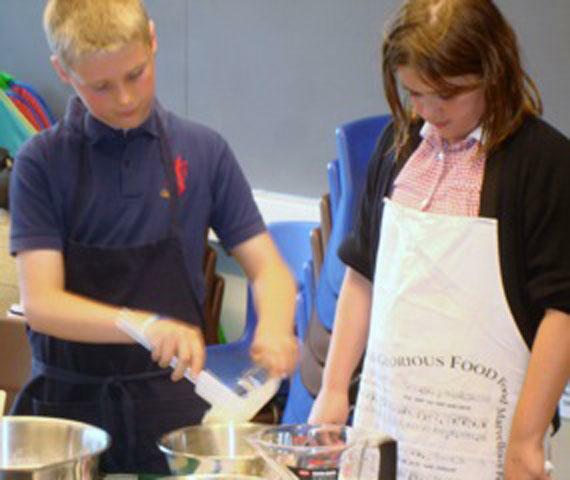 Cooking’S Cool costs £55 for the five weeks including all the ingredients.